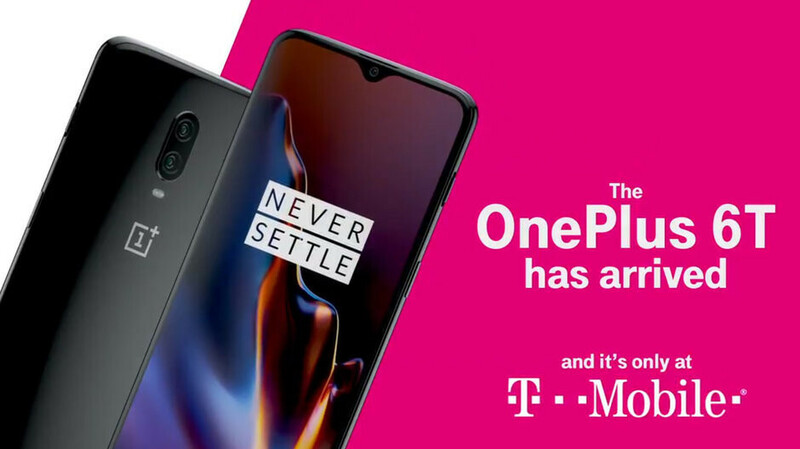 It doesn't take a genius to recognize that OnePlus 6T will perform well in every benchmark thrown at it even without plumping up the numbers. After all, it is powered by Qualcomm's most powerful mobile chipset at the moment - the Snapdragon 845 - and has a FHD+ 1080p display. This pixel count has proved time and again to be the sweet spot between performance, battery draw, and resolution requirements. QuadHD displays add much less value over FHD ones than the latter over HD screens at today's large, 6"+ cell phone screen diagonals. They are heavy on the graphics subsystem and take their toll on the battery life, shortening both scores with 20-30% compared to handsets with 1080p screens. Thus, it is no wonder that the OnePlus 6T scored great on the AnTuTu synthetic benchmark. So well, in fact, that AnTuTu decided to post a screenshot demonstrating that the OnePlus 6T is the second-fastest Android handset at the moment, topped only by the Asus ROG phone which is a gaming device. We expected Huawei's Mate 20 Pro that tuns on Android's first 7nm chipset, to top the charts, but our tests showed its QuadHD display hinders the performance, so it doesn't pierce the 300,000 score barrier as some leaked benchmarks of Kirin 980 processor would suggest. For now, OnePlus 6T owners can sleep tight knowing that they have one of the fastest handsets at the moment, and the light OxygenOS skin of OnePlus should make for some blazing fast interface, too. So A12 GPU is 20% faster? Wait for the S56 to get 290M. Wait for S77 to get 420M. This phone is a killer. Best value for money can buy. Superb software, finally notch that I can look at and storage I can live without SD card. I say it does dethrone Pixel in it's own territory apart from camera. Gaming is more about sustained performance than benchmark number., Better heat dissipation= Less throttling. Run that benchmark 10 times in a row, and see if the score still that high. (and see if the phone surpass 50°C). RoG and Razer should do just fine since they have good heat speader (and even external fan for RoG). Maybe not as good as ROG and Razer, but 6T has much much better sustained performance than Note 9 which has so called Liquid Cooling. OnePlus showed a comparison graph which showed how 6T sustained it's gaming performance over many hours while Note 9 was all Up and Down in graph. https://youtu.be/gso_QSLvLQE Are you sure lol. Tell them to be fair and tell about ambient temperature before telling the device temperature. No phone reaches 36°c even before the start of gaming. Morons probably switched off ACs etc before recording the video. And quite surprisingly they are the only one to show temperature shooting so high. Even the older OnePlus 6 doesn't cross 40°c under gaming indoors. Not in quite a while. Don't go spreading false information. Wrong. They've not done this in a long time. mate 20 is 1080p and kirin 980. 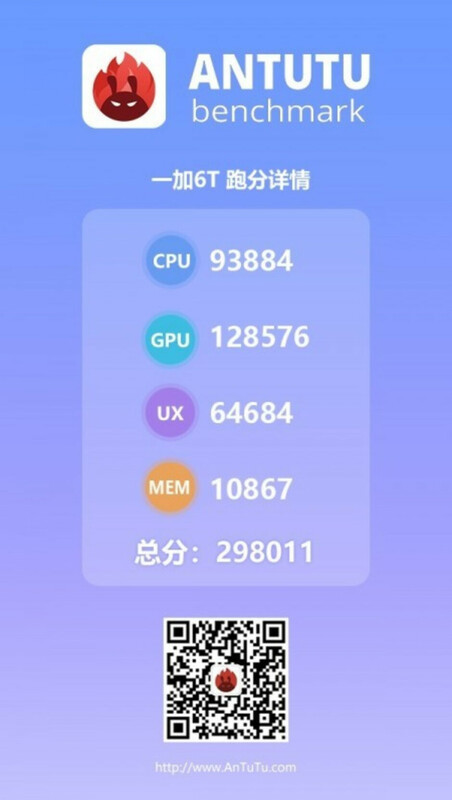 Mate 20 Pro score 300K-302K in antutu with performance mode without performance mode score 297K so Kirin 980 in general more powerful than snapdragon 845.